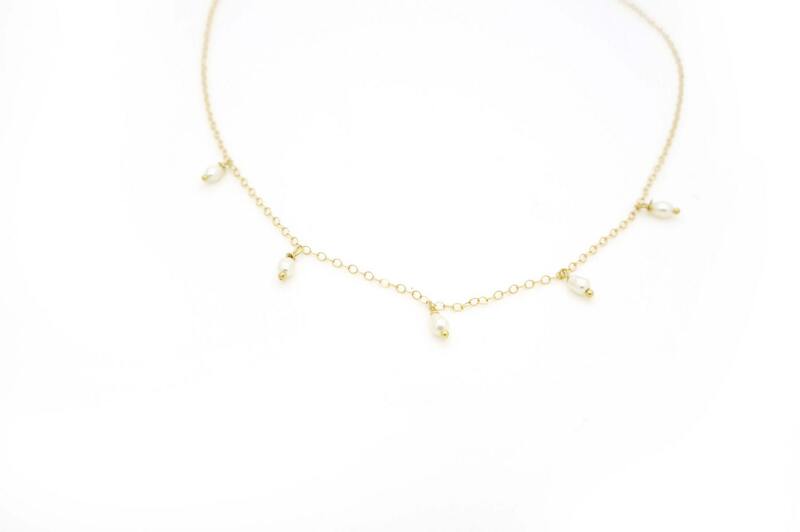 Delicate Gold Pearl Necklace makes the perfect Everyday. 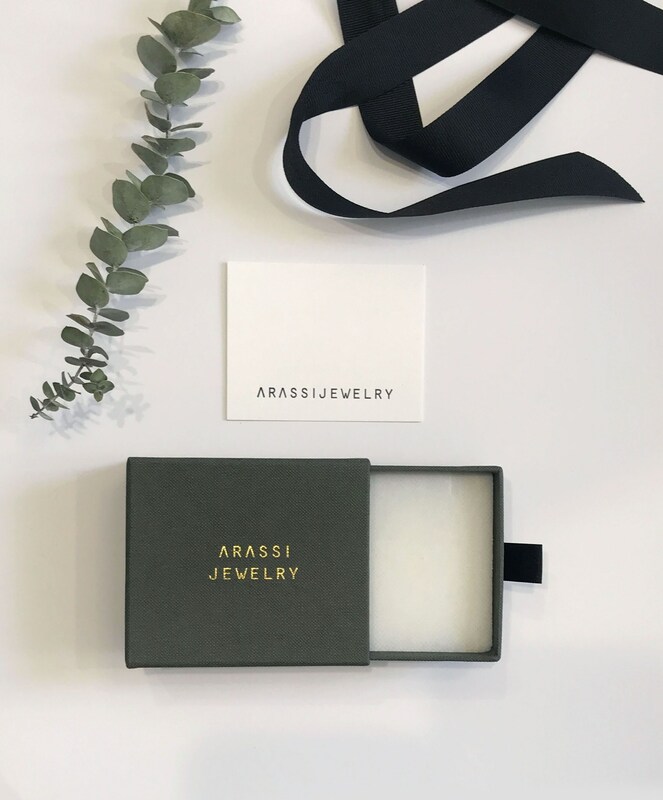 Minimal Necklace or Layering Necklace. 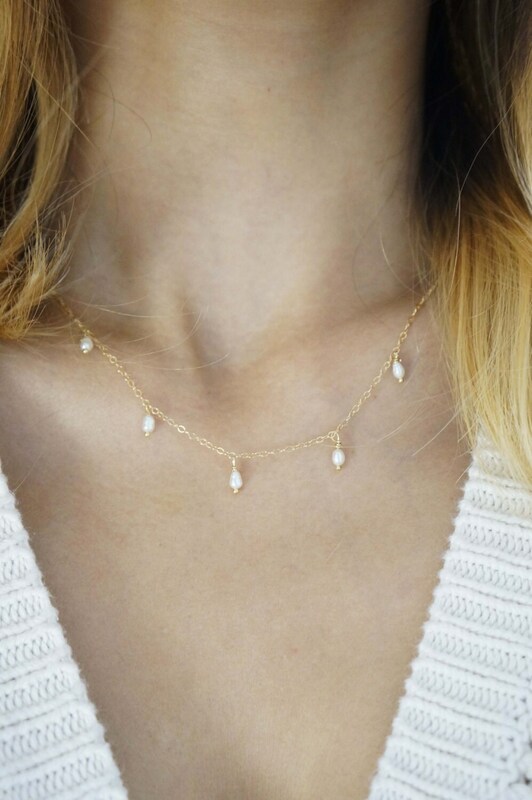 Five hand-wrapped tiny mother of pearls adorn on 14k Gold filled chain.